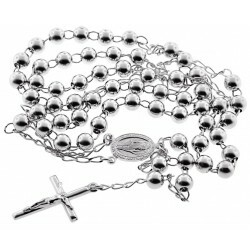 A slightly more masculine and handsome design! 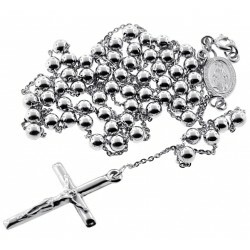 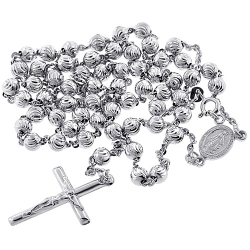 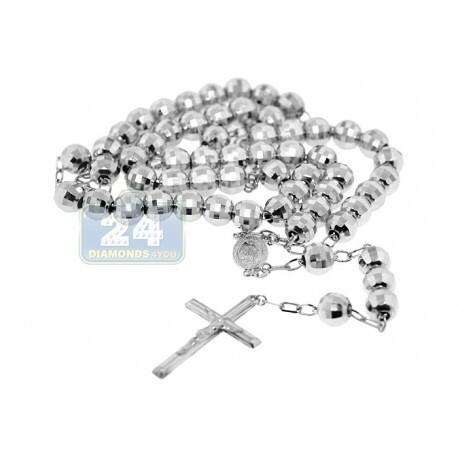 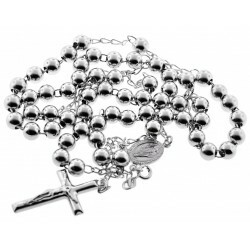 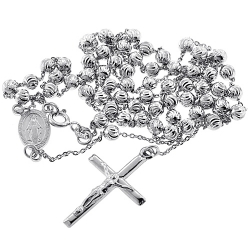 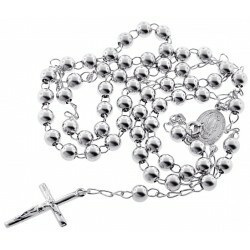 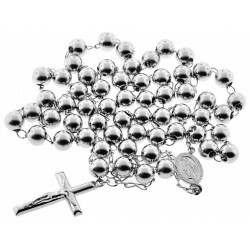 This rosary was thoughtfully crafted in high polished sterling silver. 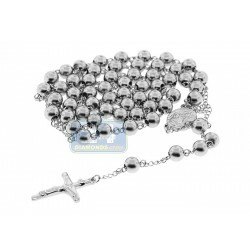 The design features bold grooved beads on a chain attached to the Holy Mary center piece. 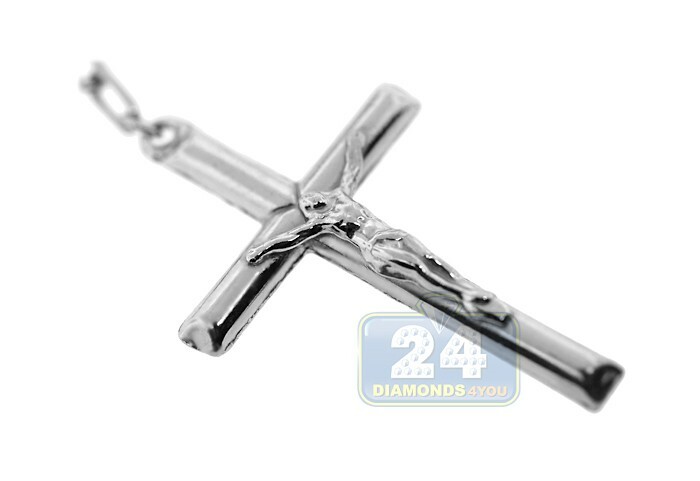 An impressive sterling silver cross completes this manly look. 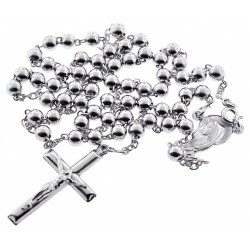 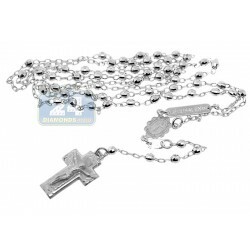 Carry your faith close to your heart with this beautifully crafted rosary!